Artists from around the world are hard at work adding a splash of colour to Aberdeen city centre for this year's Nuart festival. A mural, which honours some of Aberdeen's most cherished sons and daughters, has found a new home after being controversially removed from its former spot. Walking tours, exclusive film screenings and talks from world-leading experts are all on the agenda for this year’s Nuart Aberdeen festival. 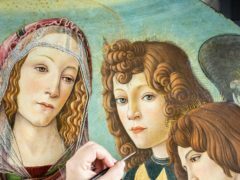 A Botticelli painting has been discovered after experts stripped off dirt and more than a century of yellow varnish. Celebrated artist Grayson Perry will hold his first major solo exhibition in Scotland as part of the line-up for the Edinburgh Art Festival. A row has erupted over the controversial £240,000 art project on the River Ness getting the go ahead despite growing opposition - and an online petition signed by more than 1,000 people. Projects exploring artistic links between Scotland and Japan are receiving a £100,000 boost. 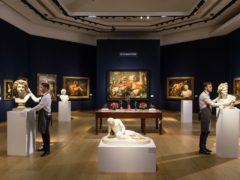 The UK has regained its standing as the second largest art market in the world after being overtaken by China last year. Art has always been a part of Jennifer Mackenzie’s life. A Mearns artist believes painting helped her win her battle with a rare cancer. 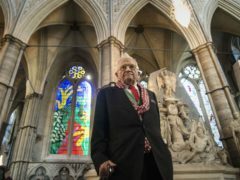 David Hockney had to be rescued by Dutch firefighters after getting stuck in a lift. A pile of timber from a Shetland oil terminal will now be used as a home for woodland creatures in Aberdeen thanks to the efforts of more than 100 school pupils and an artist. When snow covered the ice rink in his back garden, Robert Greenfield set to work creating his masterpiece. A Moray artist hopes his first ever solo exhibition will help unlock hidden secrets of the region that have been kept under wraps for decades. It will greet locals and visitors to the coastal town for many years to come. London dog owners are being given the chance to take their pets to an art gallery designed especially for dogs. One of the biggest names in classical music is to take to the stage in the north-east. A painting which spent centuries at Aberdeen University before its legendary origins were revealed has gone on public display for the first time in living memory. Dreaming of starting your own business? Look to your hobbies first. Stars of the stage and screen will visit the Granite City for the production of award-winning comedy Art. 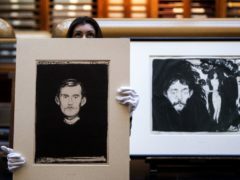 A rare version of Edvard Munch’s The Scream will go on display at the British Museum for the first time in a decade. 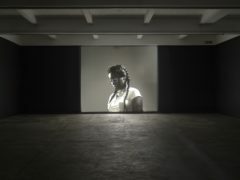 The winner of this year’s Turner Prize will be announced later on Tuesday at the Tate Britain, with a 35mm silent portrait of the girlfriend of an American shooting victim among those in the running. An oil painting of the River Deveron could sell for more than £4,000 when it goes under the hammer next month. Masterpieces looted by the Nazis in the war are among a host artworks set to be banned from exhibition in Aberdeen under a new five-year policy. The world’s oldest building society has asked youngsters in the north and north-east to design a new mascot for a major anniversary. A university professor has lashed out at a council funded arts venue for putting “fame” above local talent. 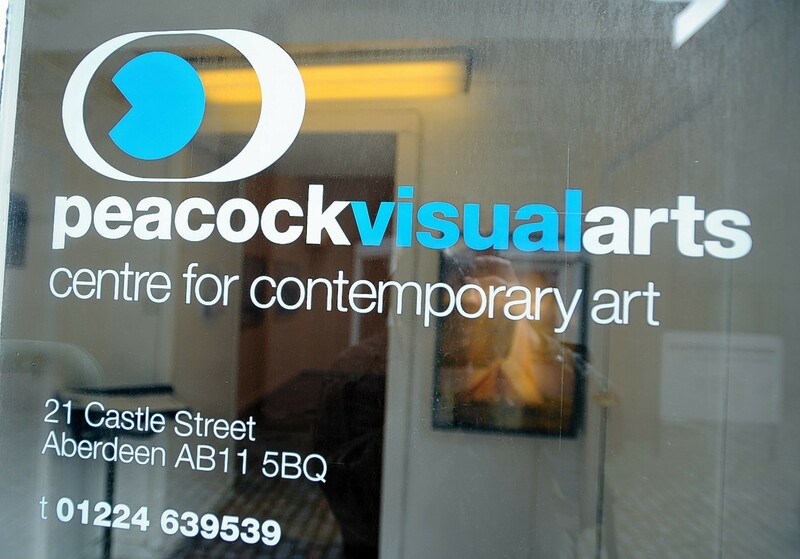 The trustees behind Moray’s only dedicated venue for exhibiting art have launched a crowdfunding campaign in order to pay for vital structural repairs. A discarded bank on a Highland high street has been given a new lease of life, as an art gallery. After completely changing her career plans to study photography at North East Scotland College, Anna Horne said it was one of the best decisions she could ever have made.